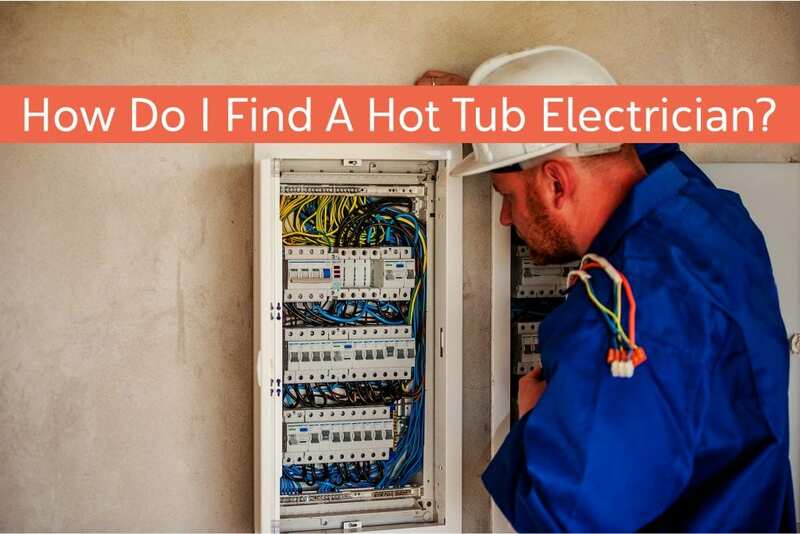 How Do I Find A Hot Tub Electrician? Here at The Spa and Sauna Company, we specialize in selling and maintaining hot tubs. We will deliver your hot tub, but we do not hook up your hot tub to an electrical source. As a courtesy, we will help you find an electrician, or a crane operator, or a concrete contractor, if you need one. After being in business for nearly 30 years, we have delivered our share of hot tubs. Most customers only require an electrician. Some customers need a concrete pad poured still. The occasional hot tub delivery, and most swim spa deliveries, require a crane. Regardless of what you need, we are here to help. We want your hot tub or swim spa delivery to be as relaxing as possible. For that reason, we have compiled a referral list of electricians, concrete contractors, and crane operators that we have worked with previously. Those that we feel are the best are on our referral list. Should you need help finding an electrician, crane operator, or concrete contractor for your hot tub or swim spa installation, we will gladly share our list of vendors with you. All you need to do is call our Customer Engagement Representative, Delivery Supervisor, or your Salesperson, and ask for the list. Here are a few helpful hints. Have your electrical box installed prior to the delivery. Your electrician doesn’t need to be present for the delivery. Ask them to come back after the hot tub or swim spa has been filled to do the final connection. We hope this has helped make getting your new hot tub a bit easier.